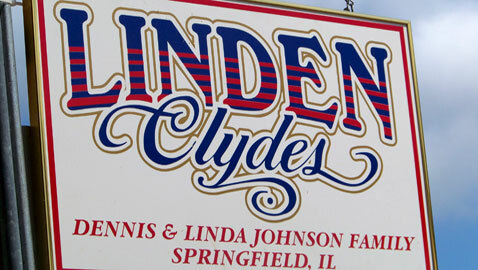 Linden Clydes is a family-run, registered Clydesdale Draft Horse stable, owned and operated by Dennis and Linda Johnson and family, located in Springfield, IL. 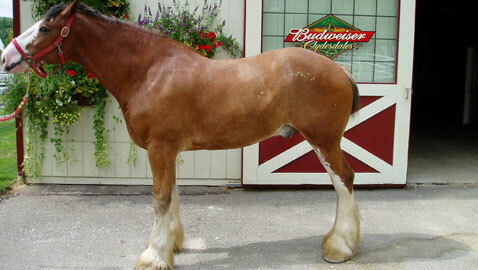 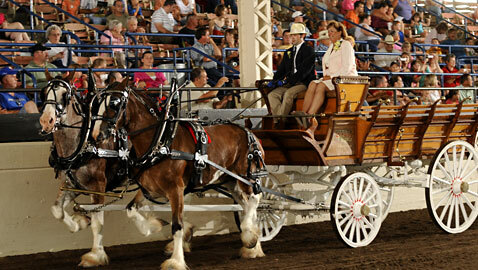 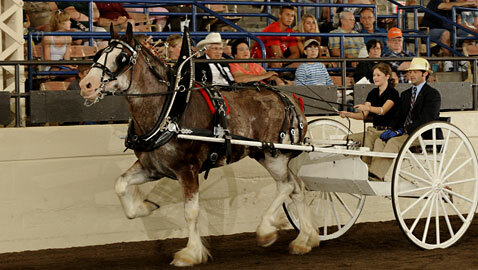 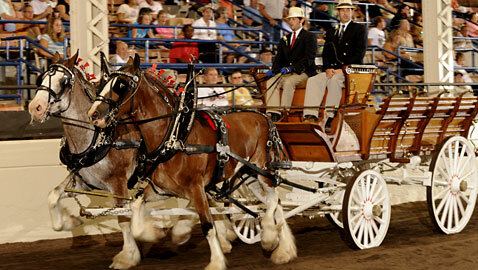 Our Clydesdales have even become part of the Anheuser-Busch Budweiser Clydesdale Hitch teams across the country. 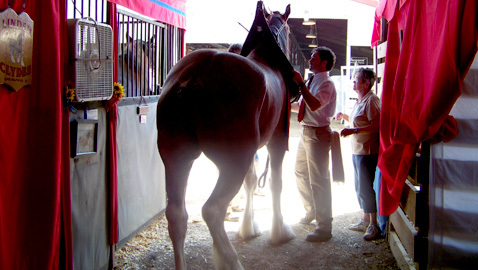 Read an article in the State-Journal Register about our participation in the Clydesdale Breeders of the USA clydesdale sale held at the Illinois State Fairgrounds. 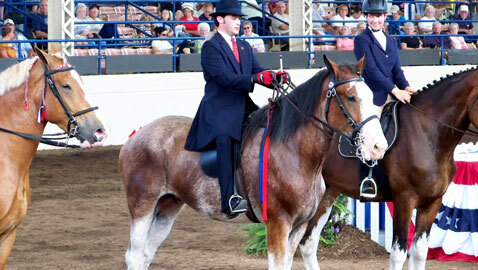 Linden Clydes often has horses for sale. 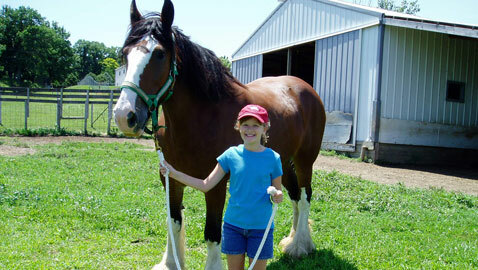 Please contact us for inquires at lindenclydes@comcast.net. 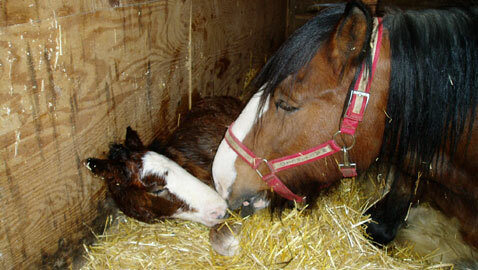 We are raised on family! 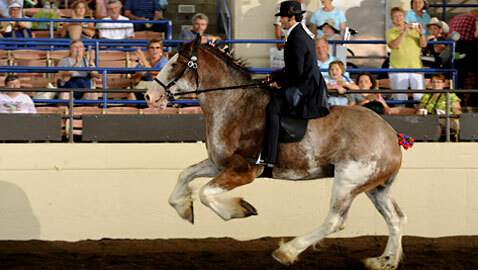 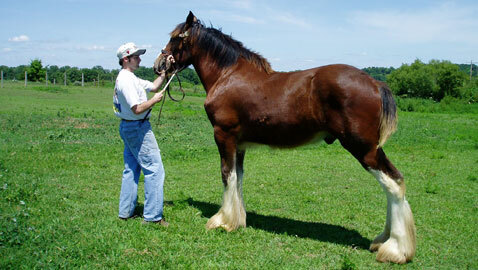 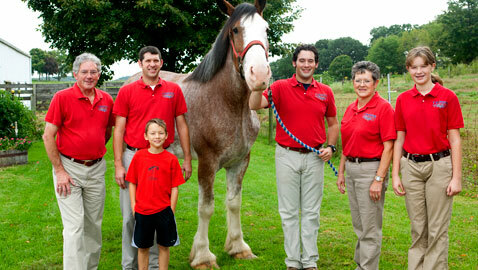 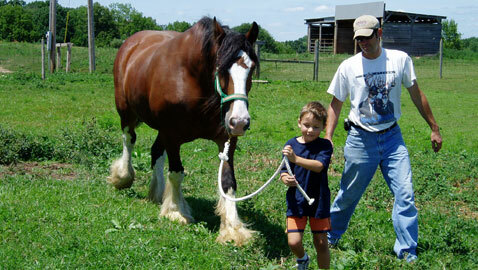 Find out more about our family and our Clydesdale Horses. 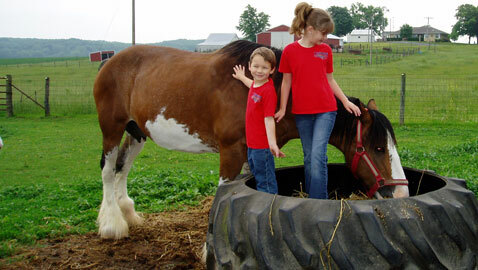 Our pictures tell our stories —check out our photo slideshow and see us in action! 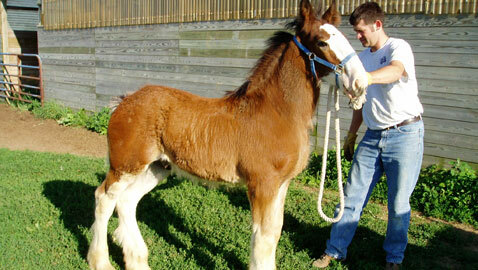 We often have horses for sale. 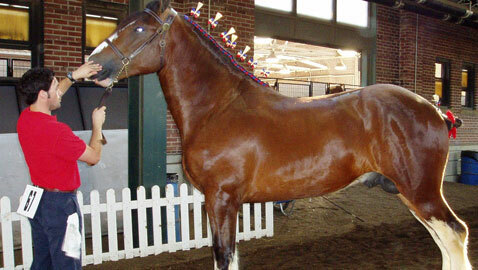 Please contact us for inquiries and questions.